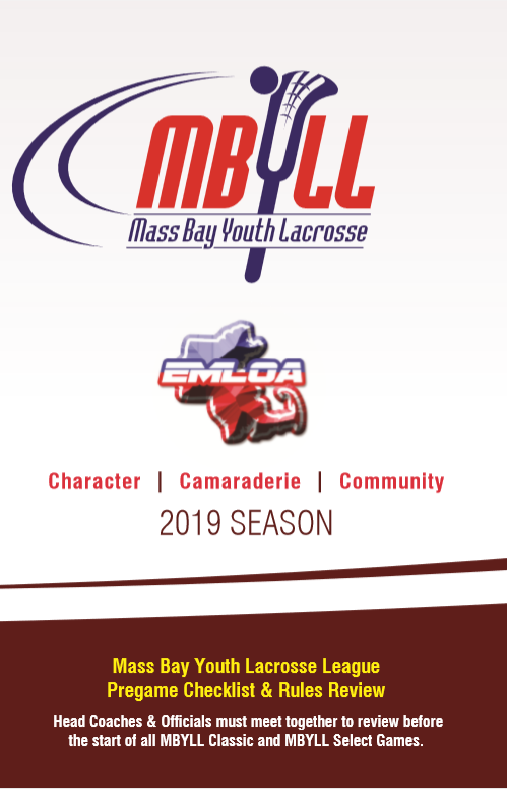 Before each game in MBYLL there is a meeting held on the field with both head coaches and the Referee. This is a requirement of the league and we have found it eliminates many of the issues which could otherwise arise. Click the graphic below to view the checklist, and remember, it is about the kids!